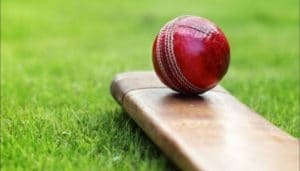 As the days roll on from July 1st, so does the risk of anxiety for over 200 hundred Australian Cricketers. The pay agreement is still yet to be resolved since player became free agents. While it seems the pay dispute is all about money, experts say the deal goes deeper. Elite Sports Coach, Mick Miller says, “The impact would be affecting players both financially and mentally”. Miller has worked with some of Australia’s top Athletes and knows firsthand how murky it can be navigating contracts and sponsorship deals. Mick talks about the ripple effect of players in limbo land, how it might affect the game long term and if there is a possible solution. Miller believes it’s time for Cricket Australia to come to the table and to take a leaf out of the AFL’s book.